Udaipur is a world-class travel destination and the fondly called the ‘City of Lakes’ owing to the number of lakes in and around the city. The city is blessed with pleasant temperature owing to these water bodies. 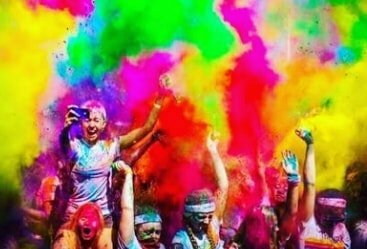 The place is also renowned for royal palaces, colossal forts, heritage museums, beautiful residences, quaint gardens, and revered places of worship. 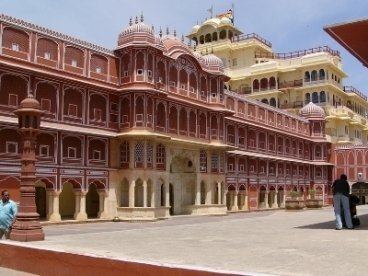 Jodhpur, home of the grand Mehrangarh is another fascinating offering of Rajasthan tours. 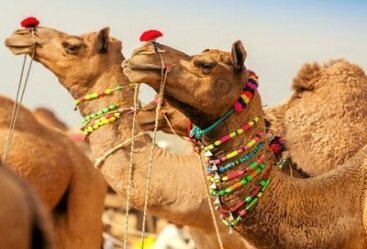 Visit these two amazing destinations along with the historic cities of Delhi, Agra, and Jaipur that are part of the celebrated Golden Triangle Tour of India. Witness the artistic legacy of the former rulers of these cities and explore some of the most amazing architectural wonders of the country. 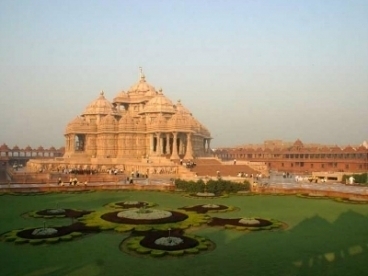 The tour commences with your arrival at Delhi airport where our representative welcome you. He will help you check into a hotel for an overnight stay. After breakfast explore the Red Fort, Qutub Minar, Humayun’s Tomb, India Gate and Presidents House. Chandni Chowk, the oldest Mughal market in Old Delhi, is a great place for food and shopping. Explore the market before returning to the hotel for an overnight stay. After breakfast leave for Agra by road and check into a hotel upon reaching. 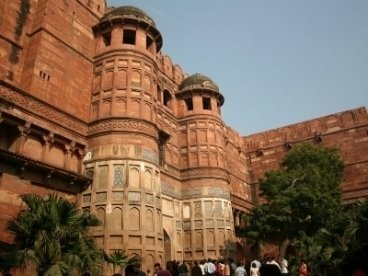 Later visit the stunning Agra Fort and the Tomb Itmad-Ud Daula that are important parts of Agra Tours. Explore the markets of Agra before returning to the hotel for an overnight stay. Wake up early and start your day with an unforgettable sighting of the greatest white marble mausoleum Taj Mahal. Explore the beautiful complex before returning to the hotel for an overnight stay. Leave for Jaipur by road and en route witness various structures of the historic town of Fatehpur Sikri. 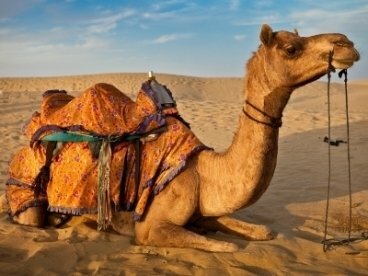 Upon arrival in Jaipur, check into a hotel for an overnight stay. 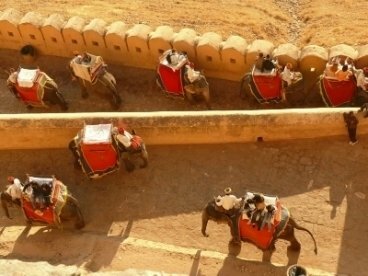 After breakfast, savor a royal elephant ride up the iconic Amer Fort. Explore the various structures and courtyards of the fort and witness the stunning marble palace called Sheesh Mahal. Later visit the marvelous City Palace and explore its complexes. 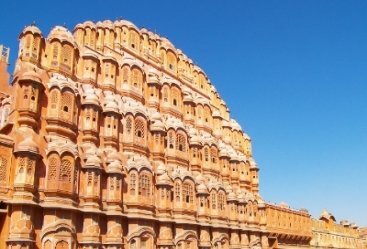 Also visit Hawa Mahal, Jantar Mantar and Jal Mahal before returning to the hotel for an overnight stay. After breakfast visit the grand Mehrangarh Fort and explore its several structures including one of the best heritage museums in the state. Also visit Jaswant Thada and the museum at Umaid Bhawan Palace before leaving for Udaipur by road. Upon reaching check into a hotel for an overnight stay. After breakfast explore the City of Lakes and enjoy boating on either of the Fateh Sagar or Pichola Lakes. 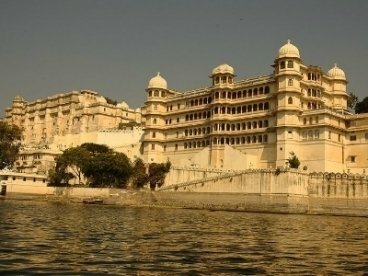 Udaipur is a great place for walking tours around the serene ghats of the lakes. 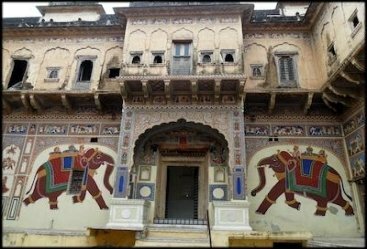 Later visit the City Palace, Monsoon Palace which is also known as Sajjan Garh Palace, Jag Mandir, Bagore Ki Havel, and Ambrai Ghat. Explore the city markets before returning to the hotel for an overnight stay.